Aired on Thursday, June 22nd. Theatre Tulsa -- founded in 1922 -- is the longest-running local theatre west of the Mississippi River, and the seventh oldest in the United States. To mark its 95th anniversary, the company will present a special presentation this weekend at the Tulsa PAC. The show, featuring a cast of one hundred or more, is called "Local Landmark, National Treasure: An Epic Concert Celebrating 95 Years of Theatre Tulsa" -- and it will be staged June 23rd and 24th at 8pm, and then on the 25th at 2pm. (More info, including ticket sales, can be accessed at this link.) Our guests on this edition of ST are both connected with Theatre Tulsa: Sara Phoenix is its Executive Artistic Director, and Jarrod Kopp is its Managing Director. On this edition of ST, we're talking about the past, present, and future of Theatre Tulsa, one of the oldest arts organizations in the state. Established in 1922, Theatre Tulsa is actually the oldest community theatre west of the Mississippi River. 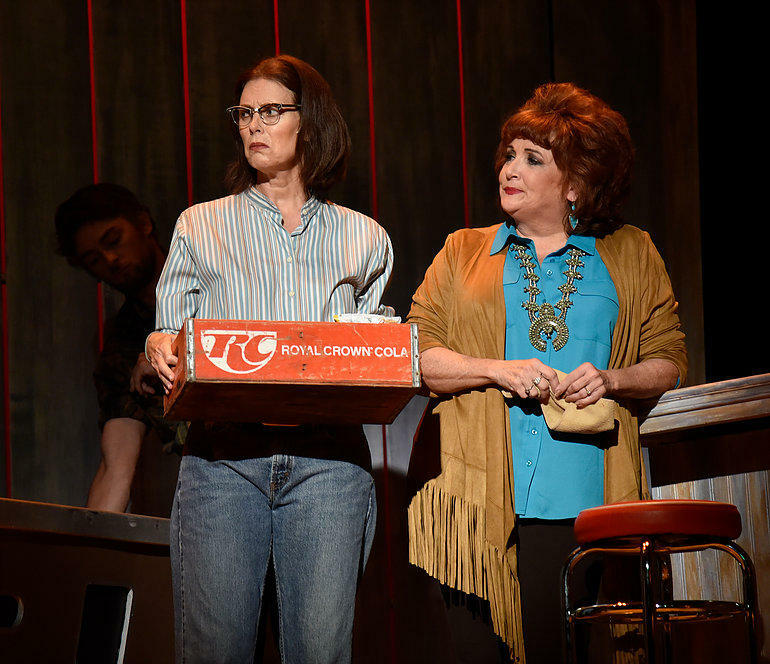 Over the years, it's brought hundreds of productions to the people of Tulsa. 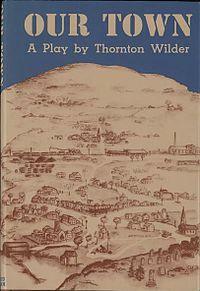 It premiered the first-ever community theatre productions of "Our Town" in 1939, "All My Sons" in 1947, and "I Love You, You're Perfect, Now Change" in 1993. Theatre Tulsa's New Stage Presents the Racially Charged and Dramatically Compelling "Clybourne Park"
Theatre Tulsa's New Stage initiative will soon offer its first-ever production with a widely hailed play from 2010 that has never before graced an Oklahoma stage: "Clybourne Park," by Bruce Norris, is a Pulitzer Prize- and Tony Award-winning comedy/drama that was written in response to Lorraine Hansberry's landmark play, "A Raisin in the Sun" (1959). 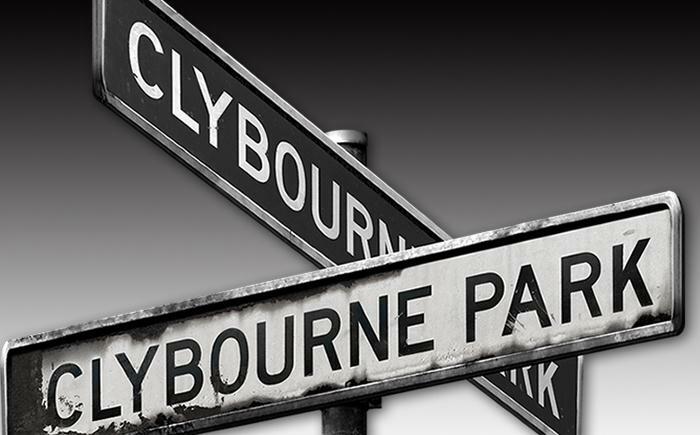 "Clybourne Park" will be staged in the Liddy Doenges Theatre at the Tulsa Performing Arts Center from tomorrow night (Friday the 21st) through March 2nd.